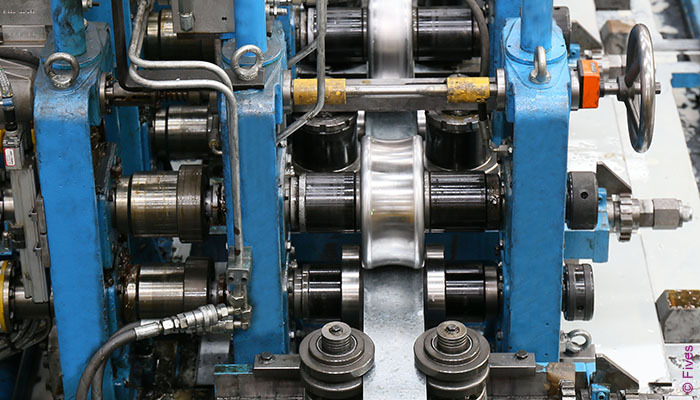 SSAB Europe, a leading steel producer of high-quality strip, plate and tube products, has entrusted Fives, a global engineering group, with design, production and supply of two complete OTO tube mill lines. 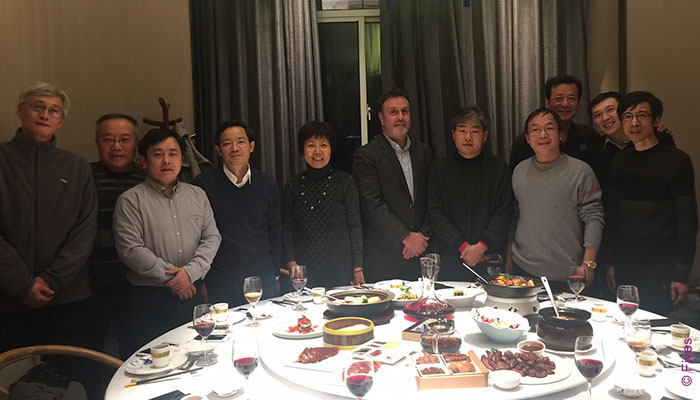 Baoshan Iron and Steel Co., a subsidiary of China Baowu Steel Group, again contracted Fives to supply a customized Bronx straightener for their seamless mill in Shanghai. 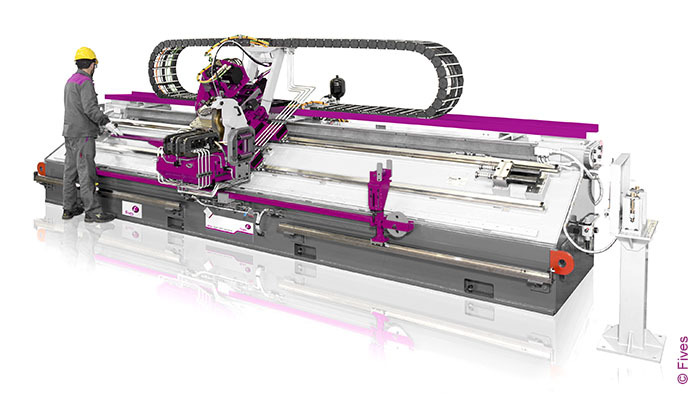 Zhejiang Jiuli Hi-Tech Metals, China again entrusted Fives to design and supply two Bronx straightening machines for their Huzhou’s facility in the eastern province of China. 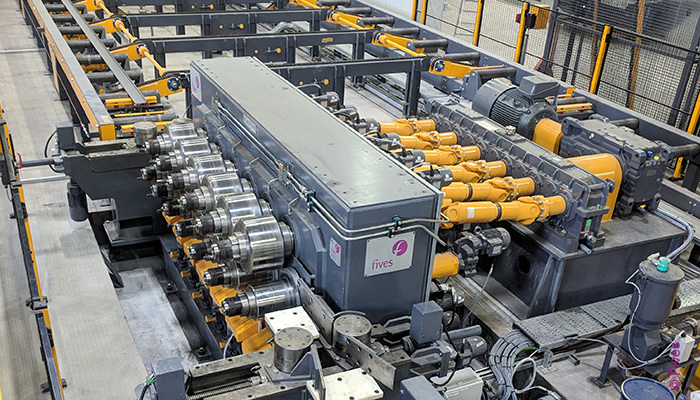 Productos Especializados de Acero (PEASA) contracted Fives to design and supply a complete OTO tube mill line for its a brand-new plant “Tubo Conduit” in San Luis Potosi, Mexico. 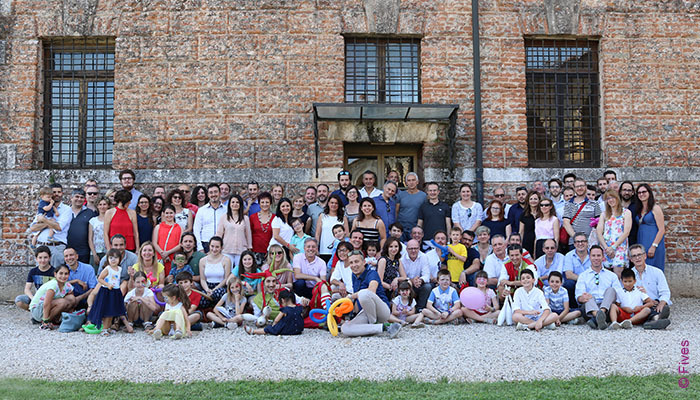 Fives OTO special day, aiming to get together employees and their families took place on June 9, 2018 and was held, for the first time, at the engineering site of Fives OTO S.p.A. (Systems Division) in Sovizzo, Italy. 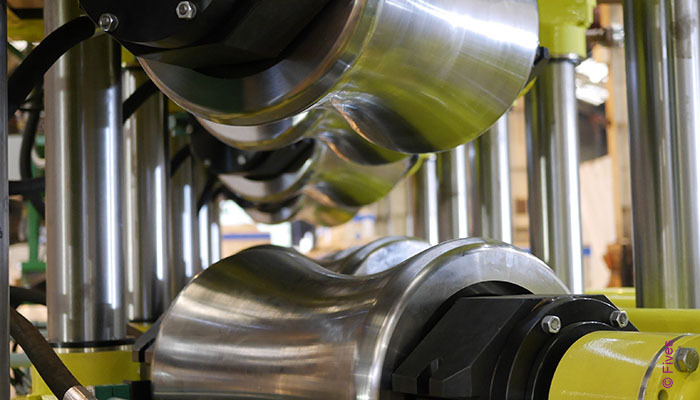 Driving progress with engineering solutions, Fives has developed a new concept for OTO welded tube mills. 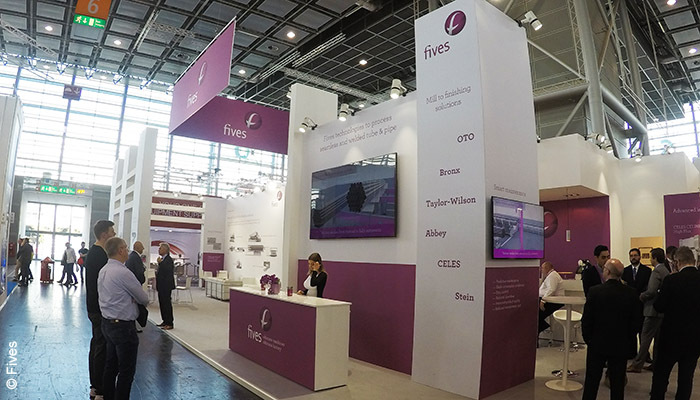 Fives exhibited a complete range of industrial solutions from tube mill lines to quenching and finishing at Tube Dusseldorf 2018. 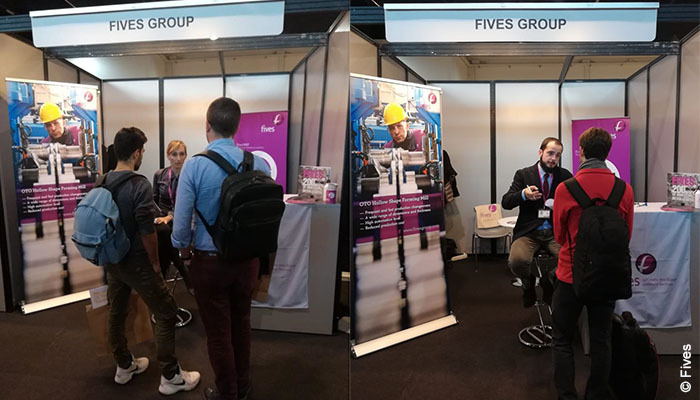 The exhibition hosted 1,235 exhibitors from 57 countries and more than 70,000 visitors during the five days fair on April 16-20, 2018 in Dusseldorf, Germany.